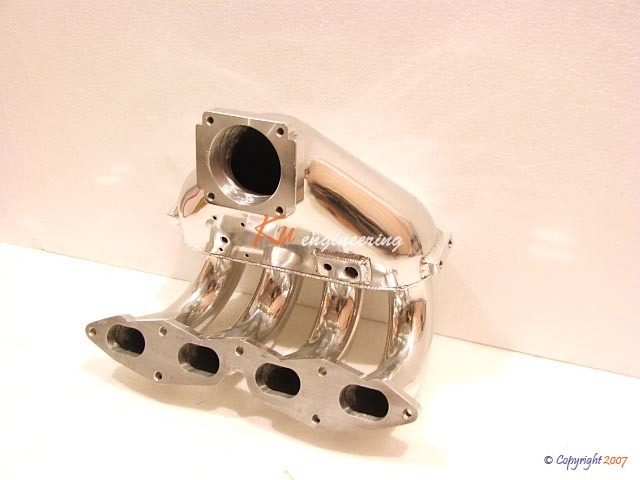 KU Engineering Intake Manifold (replica of the absolutely awsome and rare original JUN intake manifold, with improved runners and velocity stacks). These are available for both Gen2 and Gen3 3SGTE motors. 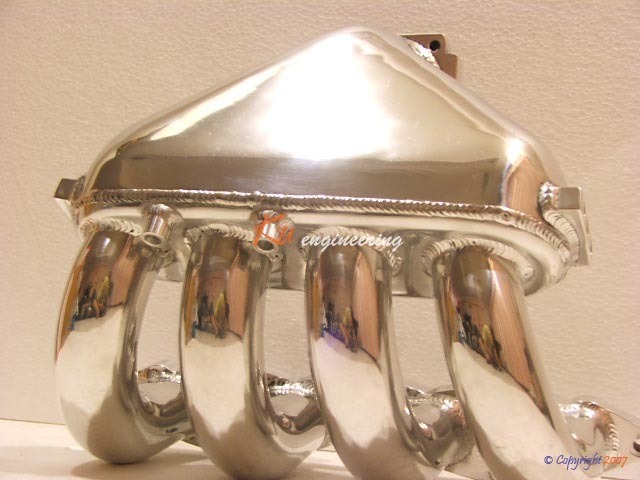 This style manifold has been used on MR2's making 900rwhp+. Fits all MKII MR2's with Gen2 and Gen3 3SGTE motors. Also has been verified to work with ST185/GT4 3SGTE powered Celica.